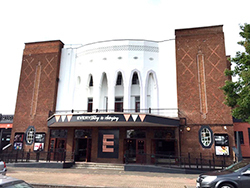 Pick up at Everyman Cinema 7:50 am Sunday 11th November Price £ 26 .00 . Booking is essential. Frampton Marshes [to the south of Boston, Lincs.] has been extended. The coastal wetland includes a reedbed, large freshwater scrapes and wet grassland . The visitor centre overlooks the developing reedbed habitat. Centre has toilets plus a refreshments area where you can get a hot or cold drink and a snack (confectionery) . Close views of birds, telescopes set up for visitors to use. From V C takes approx. 1 hour to walk the Reed bed trail with its hide. The hard - surfaced circular p ath around the reed bed ( 1.2 miles/ 2 km) , and the paths to all the hides are suitable for wheelchairs . Numerous benches. Wash trail - This route visits all three hides, 2 with 360 - degree views . Allow up to 2 hours to walk. Brent geese can be seen grazing on the salt marsh. Various waders seek refuge from the tide on the highest parts of the marsh, usually just over the sea bank. 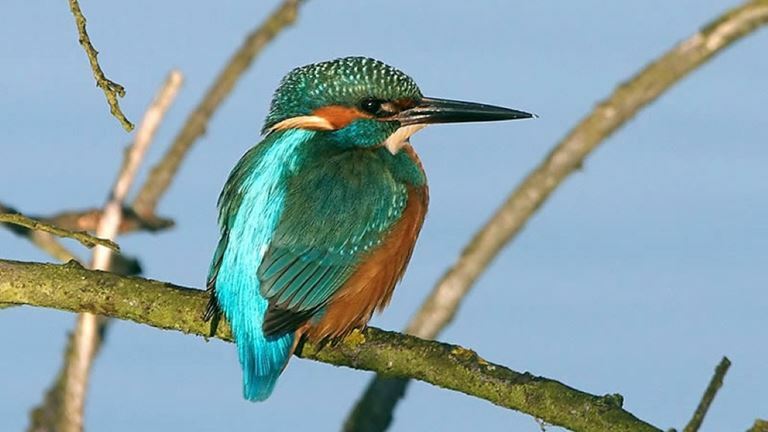 In the colder seasons kingfishers take up residence in the tidal creeks of the marsh and on the wetland pools great white egrets and hen harriers .